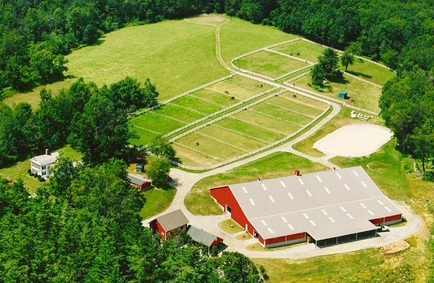 37 acre facility dedicated to the rescue, rehabilitation and rehoming of neglected and unwanted horses as well as Thoroughbred race horses that are often injured, thin or just not fast enough to be successful. Many of these OTTBs, ex-show horses and even beloved family horses, sadly end up going to slaughter. We provide these majestic animals with quality individualized care and training. 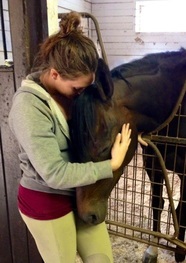 Striving to place our rescues into experienced horse loving homes. ​Our climate controlled facility allows us to train year-round free of the burden of freezing temperatures or winter ice. ​and acres of beautiful groomed trails. 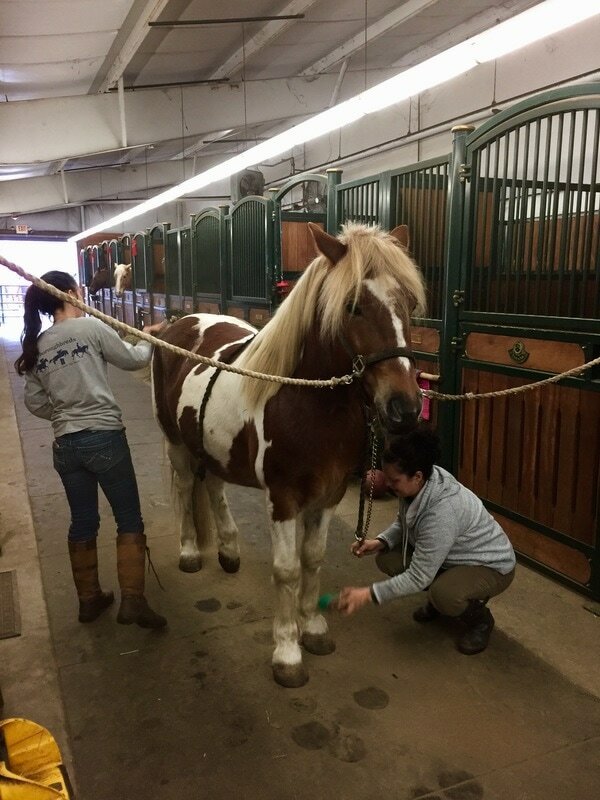 Read about our rescue horses and learn how you can help! 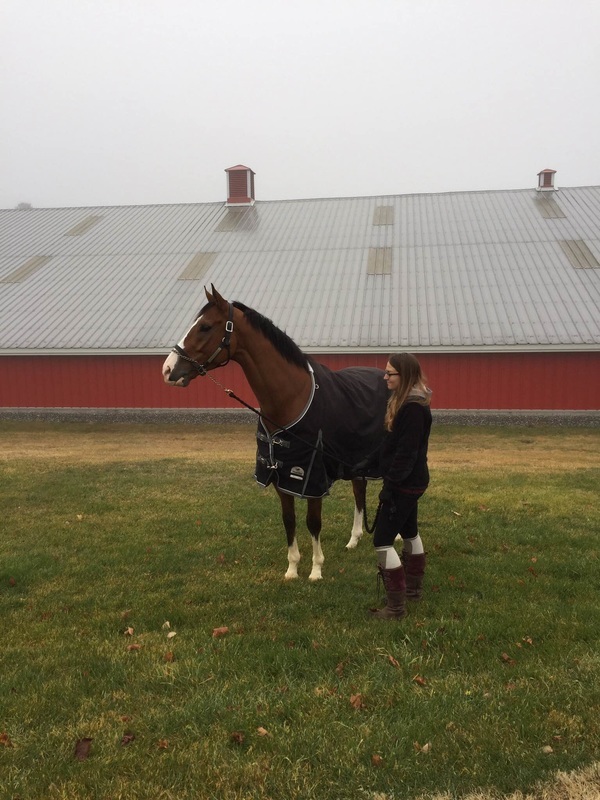 Click to learn more about our adoption program for retiring racehorses! Sponsorship and Donation is the lifeblood of Momentum's efforts, and we are very grateful to all those that give, as we could not do it without your support. Please give what you can so we can continue to rescue, rehabilitate and rehome these beautiful animals.